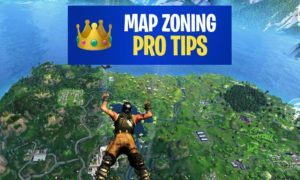 Now, I am going to guide you everything about the HUD in Fornite. If you do not know what HUD is then let me clear it first, HUD stands for “Heads up Display”. While gaming, you might have noticed one thing for sure, the vital statistics (current health, bonus attributes, armor level, special attack level and more) of the character. All those vital statistics of the player on the display area are called the HUD of the game. 1. 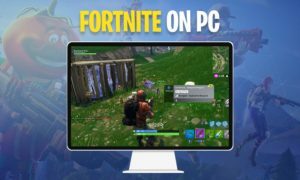 What is the Fortnite HUD? 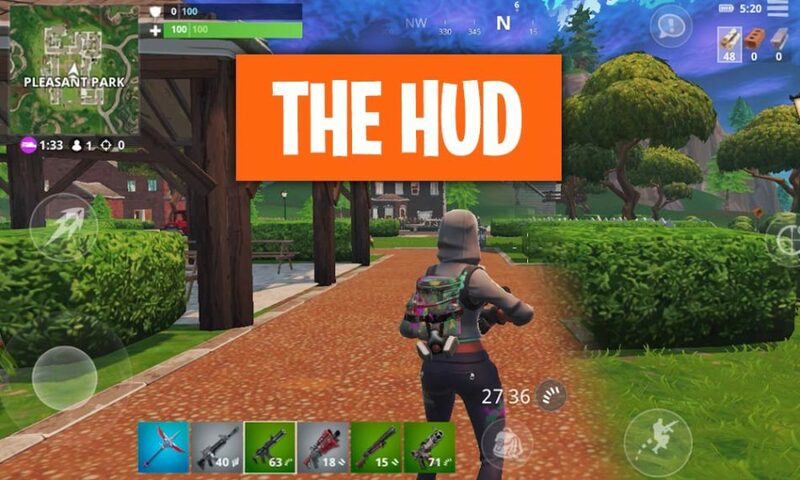 First of all let’s talk about the HUD of Fortnite, HUD is not that much hard to understand you just have to read this guide once and then you are good to go. I have marked the above image and every marked table contains a number. So, it will help you to understand it easily. The number 1 table indicates the name of the player (gamer tag), shield and health of the player, and the mic activity. If you try to communicate with your friends then it will show. The number 2 table indicates the health and shield of the player. The green bar indicates the health of the player you can identify it by seeing the “+” before the health bar. The blue bar shows the shield points of the player, you can identify it by the shield sign. The number 3 table indicates the Ammo. Now you will think why it is showing two? Because one indicates the loaded Ammo and the other one shows the Reserved ammo. The number 4 table indicates your current load outs, means the things you are carrying in your Fortnite inventory. As you can see in the image that the player is holding a pickaxe and a shotgun. 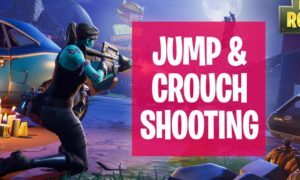 You can add Fortnite weapons, health items, explosive etc in that section. As you can see it has 6 spaces so you have to choose wisely, the first space is reserved for the Axe and you cannot change it. Maybe you know that the Fortnite: Battle Royale is famous because of its building feature. The number 5 table indicates that from here you can create different building structures. You cannot directly build a structure, first of all, you have to switch to the construction mode (default button Q) and then select your desired structure. There are walls, floor, stairs, roof and traps in this section. The number 6 table shows the resources you have collected so far. These resources help you to build the structures or to craft. Battle Royale contains three resources which you can collect. As you can also identify from the image wood, stone, and metal. The number 7 table shows that the HUD helps you to open the map or inventory, their shortcut keys are also written right next to them. The number 8 table shows a timer, the timer of the STORM, it indicates that how much time is left for the storm to come and cover the selected area. The number 9 table is easy to understand, it shows the total number of alive players in the game. The number 10 table shows your progress in the game means the total kills you taken in the game. The number 11 table shows the minimap which contains the direction, safe zone, and the storm. The number 12 table shows the Compass with degrees it would be difficult for the Fortnite beginners to understand but with time you will understand it. 3. 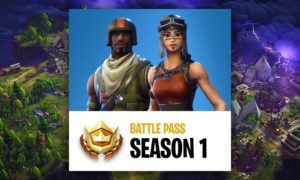 Is it possible to customize the HUD in Fortnite? Can we customize the HUD or adjust it? 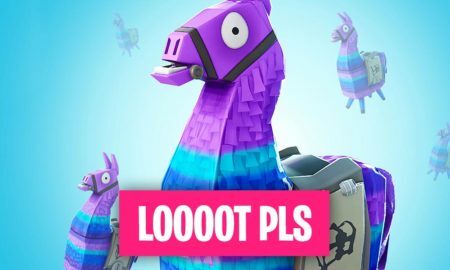 The answer is: NO, you cannot adjust the HUD of Fortnite unless you are a mobile gamer. On mobile, you can adjust a few components of the HUD, but if you are a PC gamer or Console gamer then you cannot adjust it. 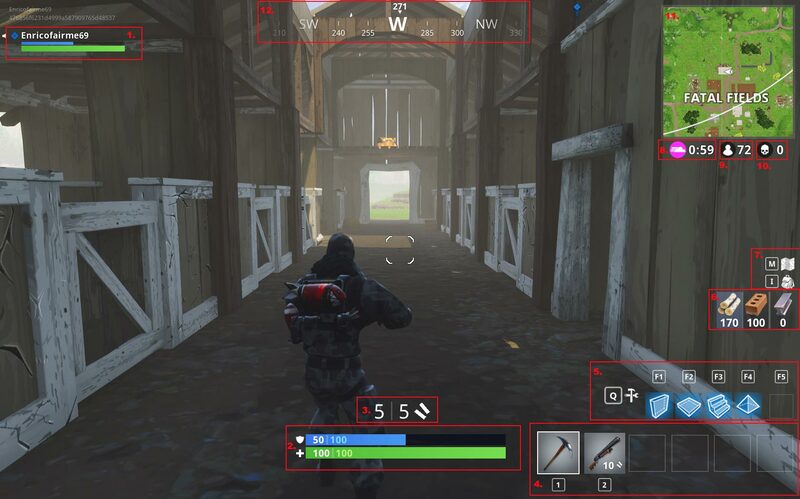 Maybe Fornite will introduce a new feature in future to adjust the HUD. 4. 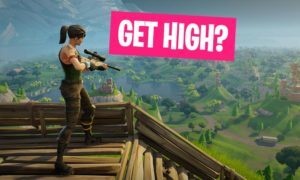 What do the numbers and colors in Fortnite mean if you hit an enemy? 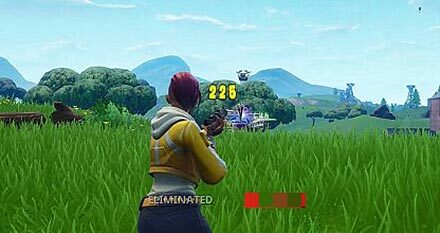 Whenever you will hit an enemy in Fortnite it will show a colored number above the head of the enemy player. The number indicates how much damage the enemy player is receiving and the color defines the type of damage (i.e Critical). You can easily recognize from the image that the player took a headshot or Critical hit to the enemy player. While playing, whenever you will hit an enemy you will notice one thing for sure: The color of the damage number is not always the same. The color will be shown on the base of the damage the enemy will receive. For example, if the enemy has no shield and you hit it, then it will show white color with a damage number. On the other hand, if the enemy has the shield than it will show blue color with damage number. Last but not least is the golden color, which you will only see if you have sick aiming skills. Because you can only see this color when you go for a Critical hit or headshot. 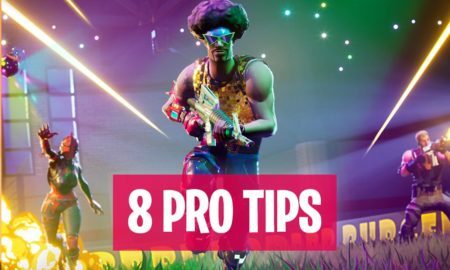 Move on to the next Fortnite lesson: Fortnite Guide about Shields & Health.